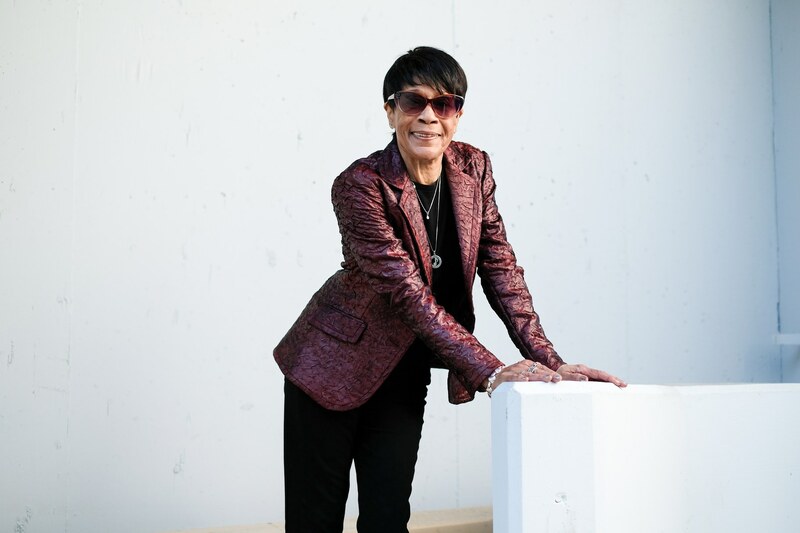 Bettye LaVette was 16 when she sang her first single, “My Man - He’s a Lovin’ Man,” in 1962. She’s been singing since then. Now at age 73, she’s nominated for two Grammys this Sunday. Her latest album, “Things Have Changed,” features all Bob Dylan covers. “All you can do when they bring you a song is sing it the way that you sing it. I can't sound like Bob Dylan, or Paul McCartney, Aretha Franklin for that matter. I can only sound like Bettye LaVette, and no matter what I record, it will sound like me,” she tells Press Play. LaVette shares her one interaction with Bob Dylan. They were performing in the same show in Italy a year or two ago. “I had gone on just before him. I came out of my dressing room. And there was all this security there, and it was like, ‘You can't come out.’ And I'm like, ‘Why?’ ‘Because Mr. Dylan is getting ready to go on.’ And I'm like, ‘I don't give a ---.’ So I parted them and came out. I'm walking this way to go home. He's walking this way to go on the stage. And I am so angry and furious with them. I said, ‘Hey Robert Dylan!’ And he turned around, and his bass player was walking with him. 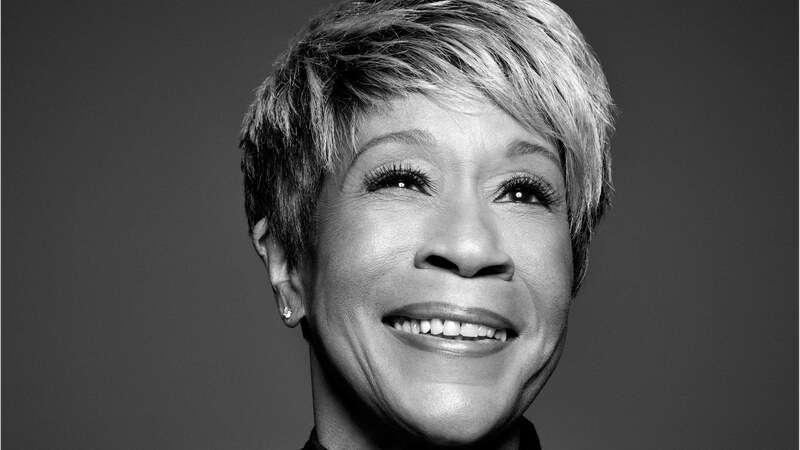 … And I could see him mouth ‘That’s Bettye LaVette.’ So he came over to me. He grabbed my face in both his hands, kissed me dead in the mouth, and walked on the stage,” she says. LaVette was born in 1946 in Muskegon, Michigan, and grew up near Detroit. LaVette says she wanted to be an adult ever since she was about 2 years old. “I'd like to be as young -- as I'm having to use energy now. But I have no desire to be young again. I've never wanted to be a child,” she says. Her parents sold corn liquor, and there was a jukebox in their house. She knew all the songs on the jukebox. She says that for African Americans at the time, there wasn’t anywhere to go to have a drink after work. So many of her parents’ friends came to her house. “My mother made chicken sandwiches, and sold shots of corn liquor and pints and half pints. You could not come with anyone other than your wife. No one could cuss but her. And my sister’s favorite artists were B.B. 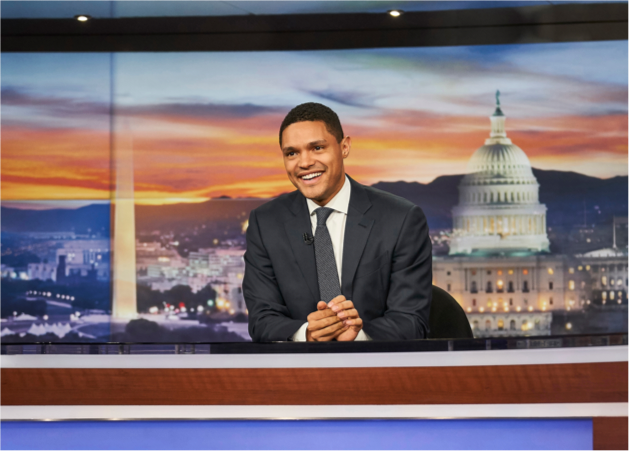 King, Little Esther, Little Walter… that was what was contemporary for blacks at the time. There was no rock n’ roll. There was the oncoming of rhythm and blues. But there was no rock n’ roll,” she says.